Data collection is a critical activity for a business to be successful online. 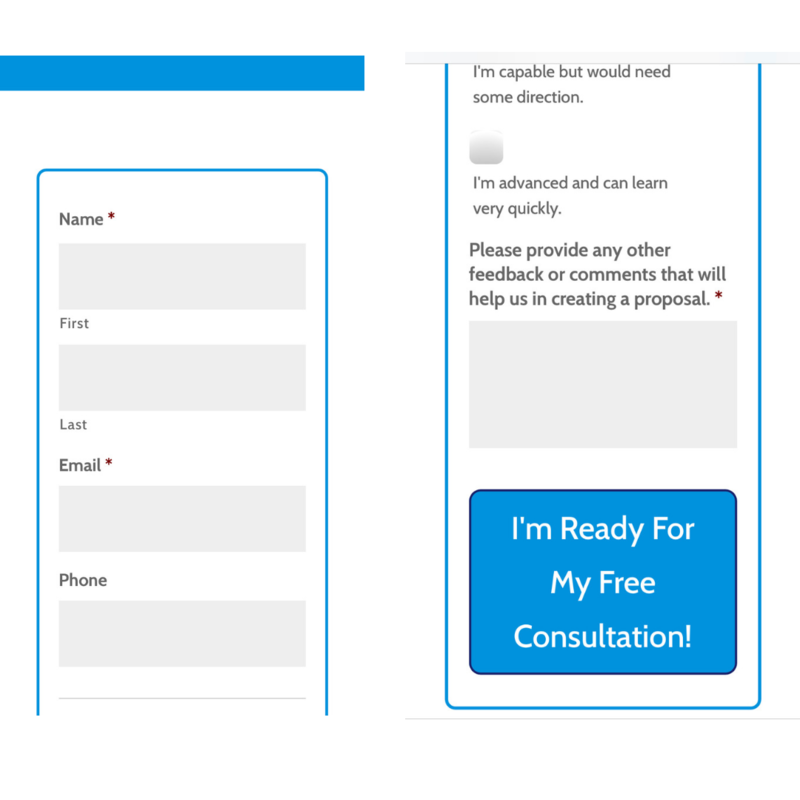 There are so many great uses for forms on websites and not just the obvious contact form. 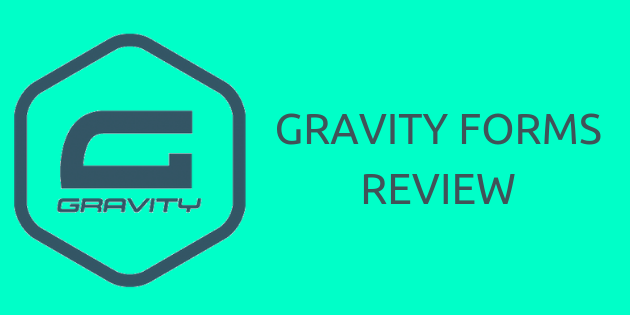 In today’s post we’ll be doing a thorough review of the Gravity Forms plugin for WordPress and give you some suggestions about how you can use forms for your business. Disclosure: Some the links in this article are affiliate links, meaning, at no additional cost to you, I will earn a commission if you click through and make a purchase. We ONLY participate in affiliate programs for products we use and recommend. With more than 30 form fields included, the Gravity Forms drag and drop builder makes it VERY easy to create forms. Stay up-to-date with your submissions. Set up email notifications to let you know when a form is completed. You can also set up a notification and a custom confirmation message to pass along information to those filling out your form. Need to collect files with your forms? 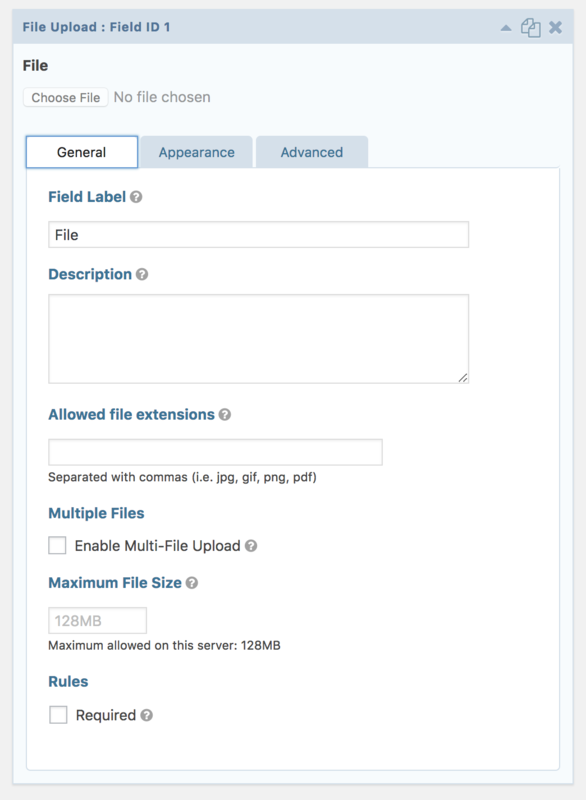 The file upload feature of Gravity Forms allows you to collect whatever file types you need. A word of caution though… those files will be stored on your server so be careful to not bog down your server with large files. There is an add-on available to have file uploads sent to Dropbox. Consider this feature if you need to collect large files. Not good at math? Gravity Forms is and it can create any calculated field you like. Use the preformatted product fields and have the form create a total or design custom advanced calculation fields based on form field input. Allow your visitors to save their information on longer forms. Everyone has busy lives. Sometimes your visitors will be interrupted while filling out your form. Especially when you have longer forms asking for a lot of information. Gravity forms has a Save and Continue feature. When the Save and Continue is clicked at the bottom of your form your visitor will receive a link that will allow them to come back from any computer or internet-enabled device to continue filling out their form. They can also enter their email to have the link sent to their inbox. The link expires after 30 days. Be sure to have an SSL certificate (HTTPS) for this feature as their information will be stored on your server. Conditional logic allows you to create forms that can show or hide fields, sections and pages based on user selections. This powerful feature allows you to control the information that users are asked to complete. Have you ever opened a PDF on your phone? It takes a lot of pinching and moving around to read anything. With over 70% of internet users now doing their surfing on a mobile, your forms need a responsive design. Fillable PDFs are not responsive and rely upon the user’s technology to ensure the form is viewed and sent correctly. Gravity Forms is designed to display properly on a wide range of mobile devices. Gravity Forms makes it very simple to integrate with many third party services through their WordPress Add Ons. Aweber, MailChimp, Zapier, Dropbox, PayPal, Stripe and many more services and applications can be integrated with the Gravity Forms plugin. See the full list here. Gravity forms is a paid plugin, however, this is a powerful addition to your website. Whether you are gathering client information, generating leads or taking orders this plugin will suit your needs and create efficiencies in your business. 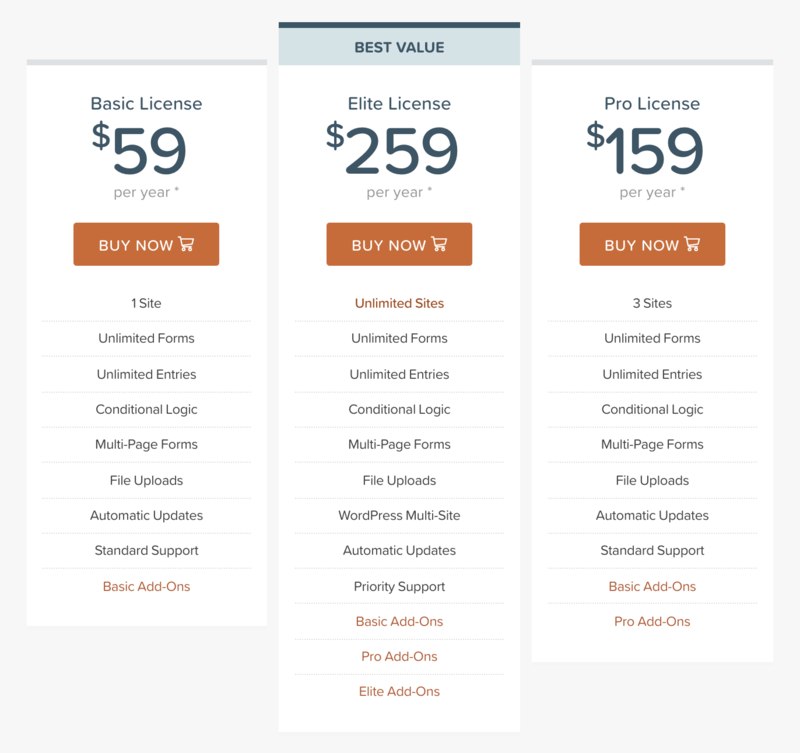 *Pricing based on GravityForms.com information 10/1/2018. Let’s start with what we love about Gravity Forms. There are some amazing features listed above for this plugin. Three of these features set Gravity Forms apart for me. The ability to link so many services and applications makes this plugin extremely valuable for my websites. Aweber and Dropbox are two that I use regularly as well as for my clients. 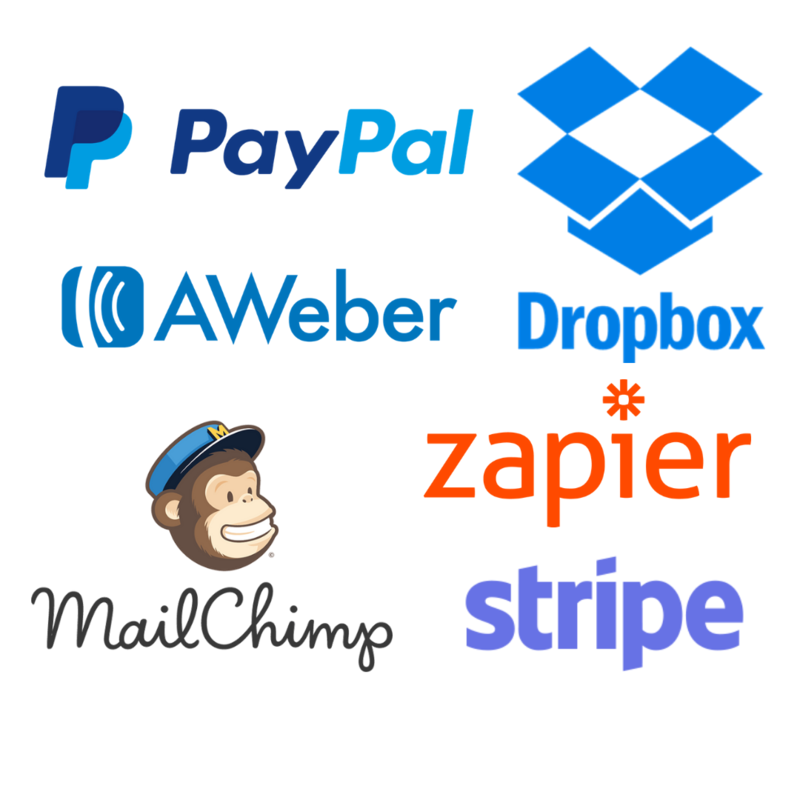 Others that I use for my clients are MailChimp, PayPal, Slack, Trello and User Registration. With 70% of internet viewing coming from mobile devices, you can’t afford to not have a responsive design. Gravity Forms is built to look great on nearly any device. Above all, this plugin is VERY easy to use. You can create complex forms quickly and without any coding knowledge. Just drag and drop into place. 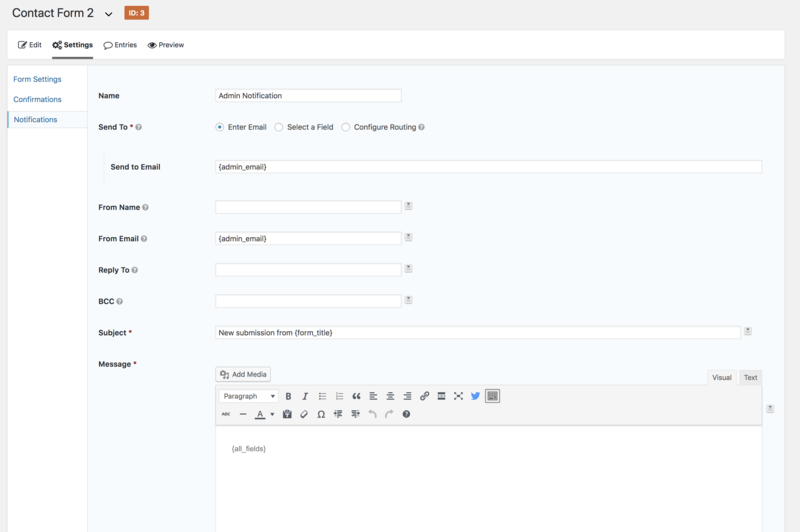 Creating forms is simple, however it’s a bit more complex to customize them with colors and fonts. For most of my websites I use the Divi Theme. Gravity Forms has an add on specifically for Divi that allows you more options for changing the look and feel of your forms. If you don’t use Divi then you are going to need some CSS experience to get them looking the way you want. The drag and drop form editor is very simple to use but there are times when it would be nice to have a template to start from. Gravity Forms does not provide templates. Gravity Forms Basic Plan includes many of the email marketing add ons but does not include any of the payment systems or CRM services. The Elite Plan has it all but at a hefty price. Be sure you can get a return on your investment if you go with this plan. Make it easy for your visitors to get in touch. Collect the usual name, email and message or add more fields to get more in-depth data. 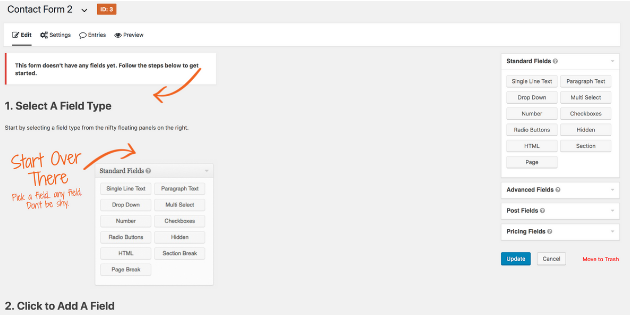 Also, you can link your forms to your email marketing service. After all, the money is in the list. It’s annoying to get leads only to learn that those leads really aren’t interested in your business. With conditional logic you can dictate questions asked based on your lead’s answers. That information will make your business more efficient and keep you from wasting time on unqualified leads. Events are a great way to network and promote your business. Taking registrations can be a pain. With an online form you can collect registration information and automatically send out event information to attendees. Making sales is the goal for every business. Integrate PayPal or another payment gateway with your forms and start taking orders online. It’s pretty awesome to make sales while your sleeping. Gravity Forms is a powerful tool for your website. We have used the Gravity Forms plugin on many sites with great success and we highly recommend it. 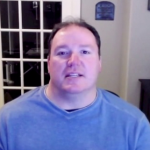 For questions regarding our use of Gravity Forms email Steve at steve@starkwebdesign.com. If you decide to use Gravity Forms Click Here and we get a small commission.